Practical tips, tricks and guides related to consumer tech. 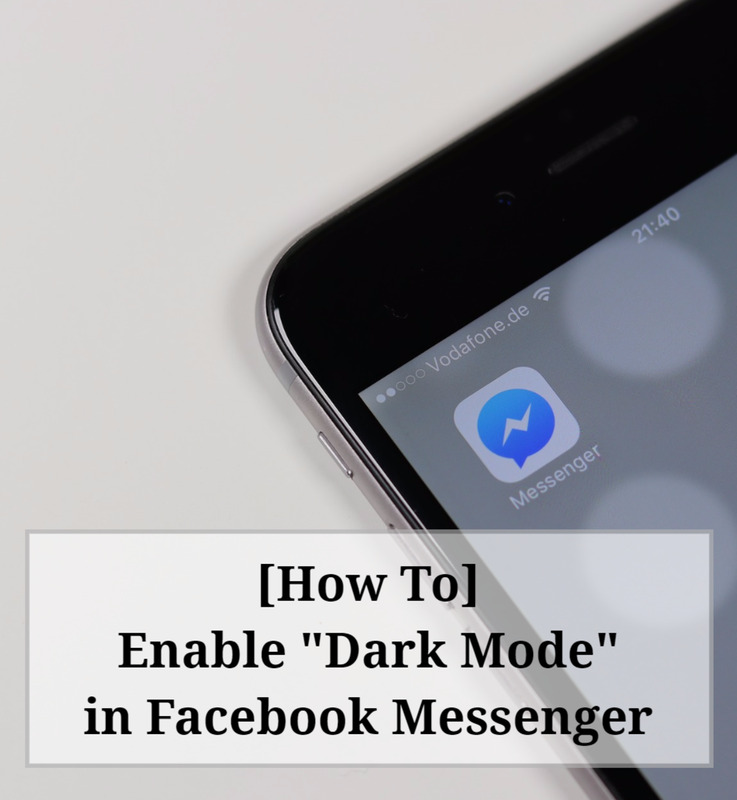 Did you know that there’s a secret feature in Messenger that lets you enable or activate it in “Dark Mode”? As a matter of fact, there has been a lot of buzz about it. If you want to be part of the trend, you better learn how it works! It’s official! 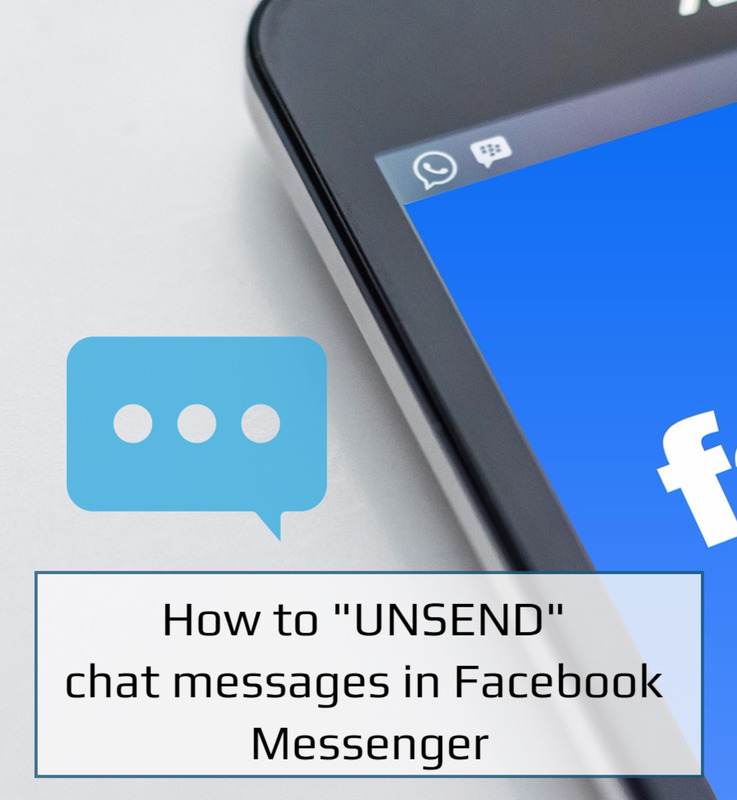 Facebook users now have the option to unsend or recall messages from Messenger. Sounds too good to be true? Apparently, there’s a catch but at least now you no longer have to worry about those embarrassing typos. With the help of automatic form fillers, you can quickly send messages via forms without the need to repeatedly type your information like name, email, contact number, etc. 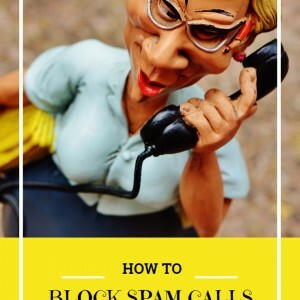 Blocking spam callers on Android is something that can be done either manually or with the help of third-party apps. 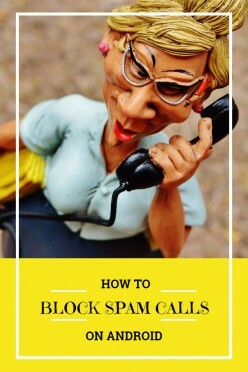 Learning how to do so will help you avoid unsolicited calls. 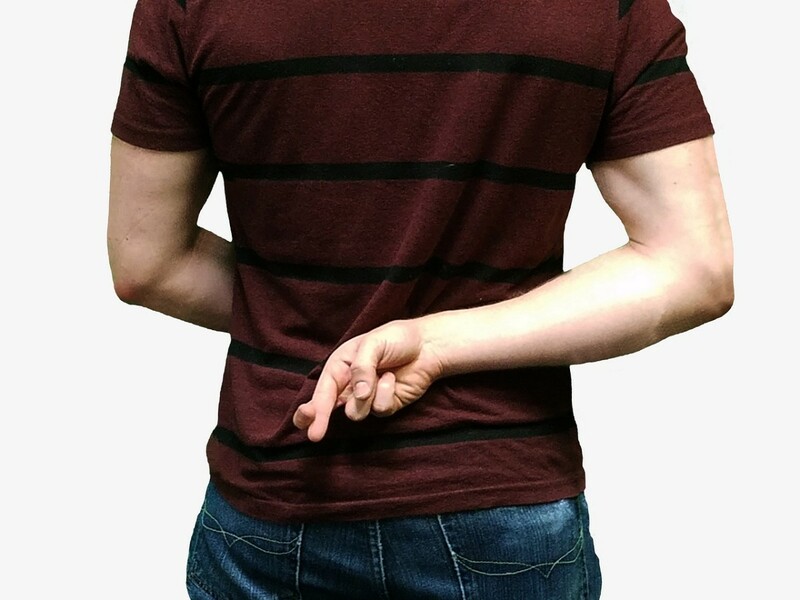 Doing so will protect you from scammers who are trying to steal your personal and financial information. The Windows 10 lock screen is mainly intended for touchscreen-enabled PCs and laptops. 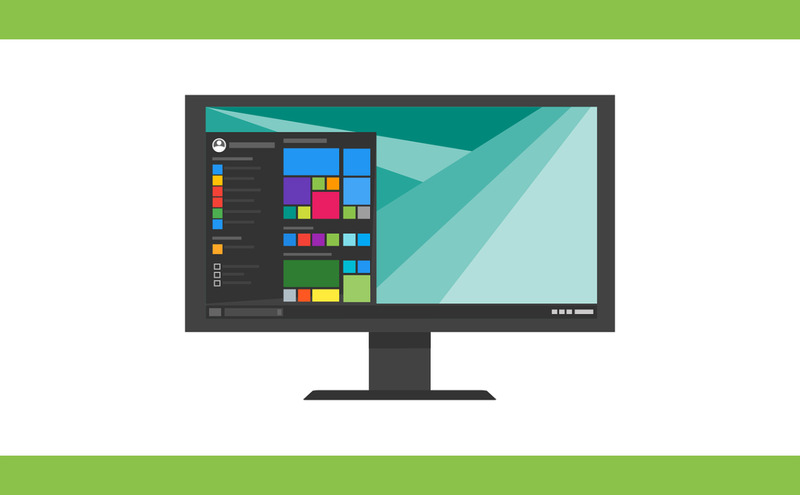 If you are thinking of permanently disabling the lock screen in Windows 10, this article will teach you how. 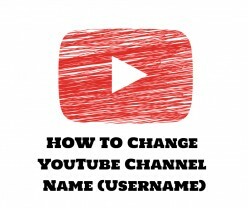 Changing your YouTube channel’s name is fairly easy. It doesn’t need advanced technical skills. You simply need to follow a few simple steps. It won’t even take long for you to get it done! If you want to download files faster on your computer, you shouldn’t rely too much on your browser’s built-in download manager. As a matter of fact, there are different ways to lessen the download time. Find out which method works best for you. 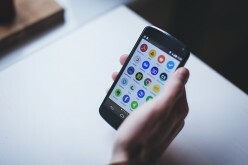 By learning how to do a factory reset, you can easily wipe off any personal data and custom settings from an Android device. Moreover, restoring a device to its factory settings usually helps fix any software-related issues. 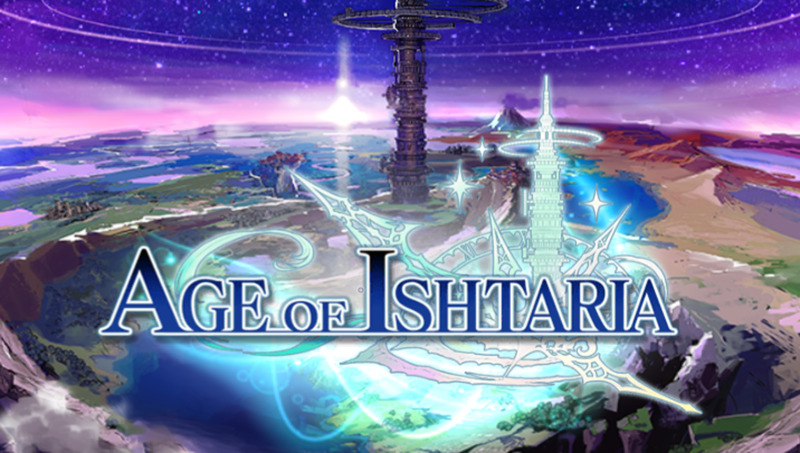 New to Age of Ishtaria? Learn the basics to playing this fun yet challenging battle card RPG game for Android and iOS devices. 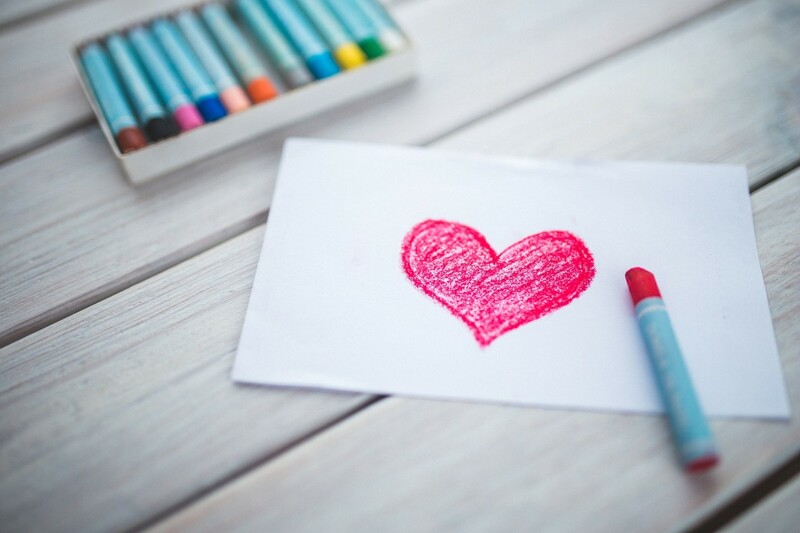 Falling in love is such a delightful feeling that sometimes can be difficult to express through words. Nonetheless, you can always make your special person feel even more special with the help of these genuinely romantic quotes. 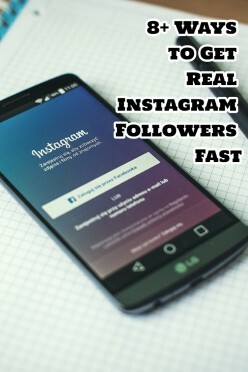 For an Instagram user, it is a challenge to get real and active followers. Needless to say, followers aren’t that easy to gain. If you want to grow your Instagram network, here’s a quick guide on how you can get real and active followers. Saying no doesn't mean you're bad or selfish. 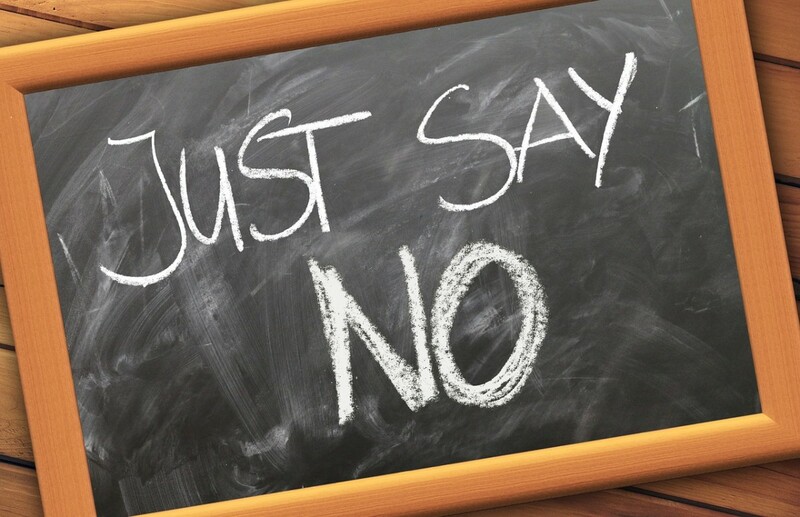 Here's how you can effectively say no to others without feeling guilty about it. 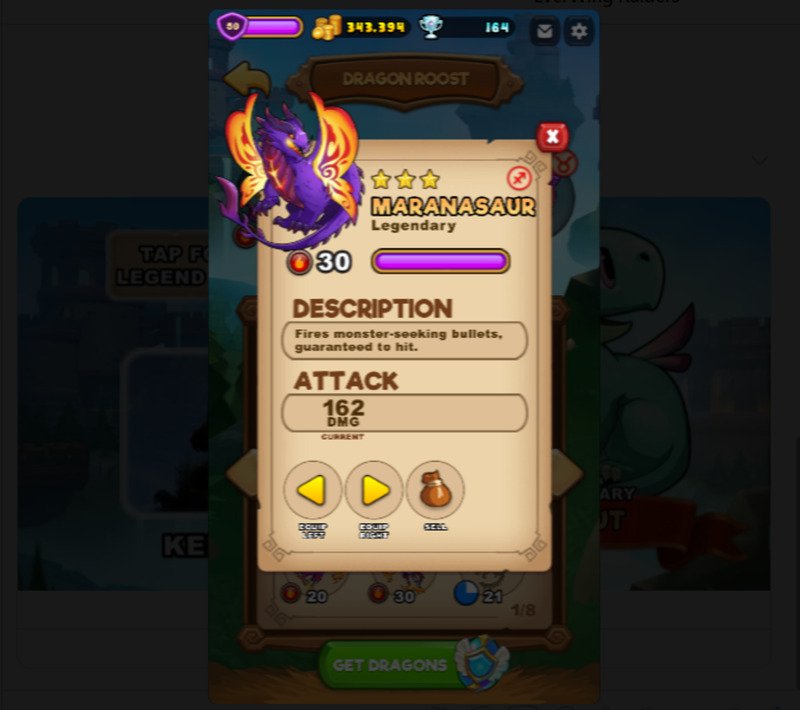 Learn some basic EverWing tips and tricks on how to how to get more legendary dragons. No hack required. 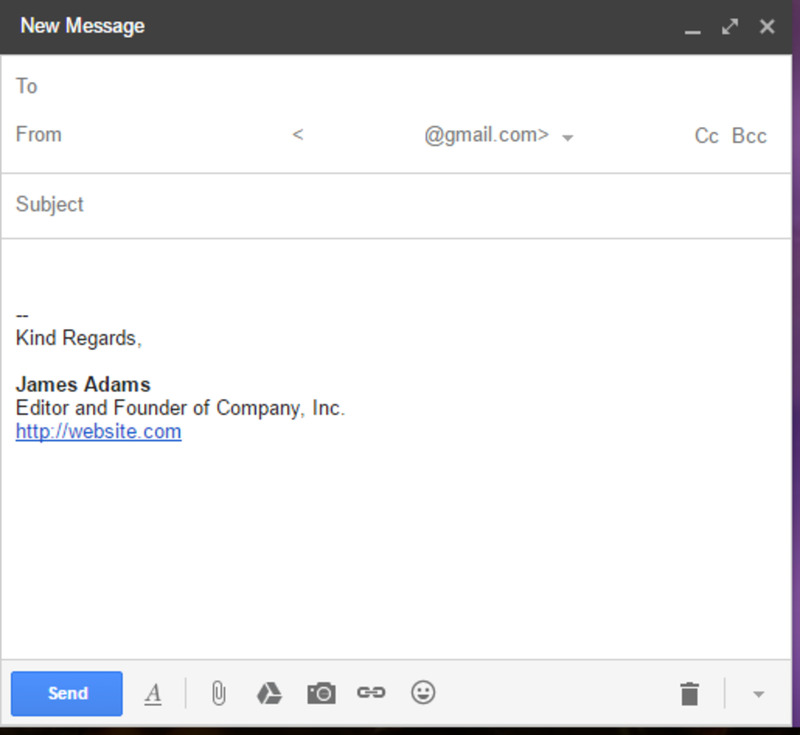 Do you want to learn how to set a custom signature in Gmail? 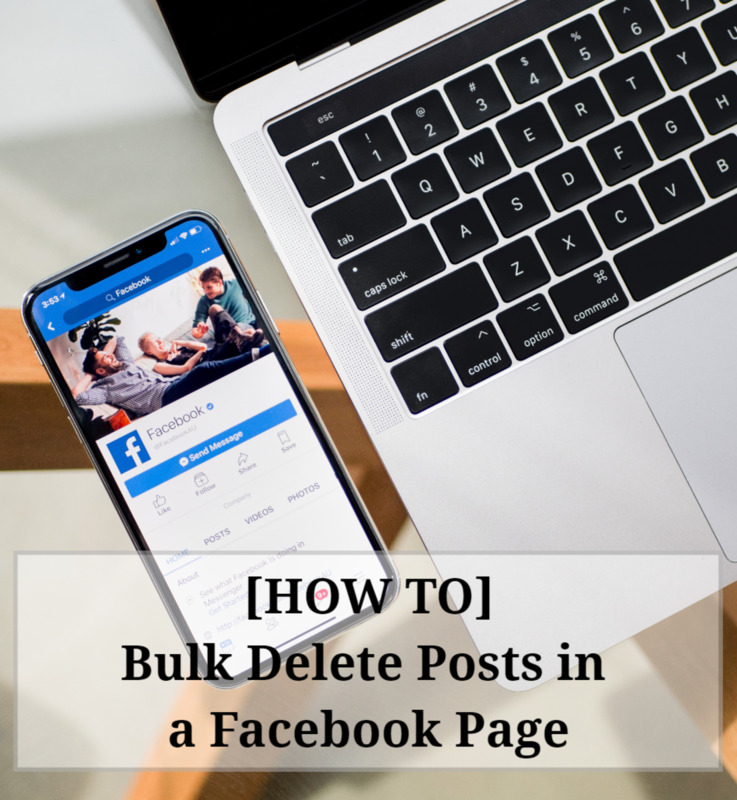 If you do, this article can help you out. This Valentine’s Day, make someone feel extra special. 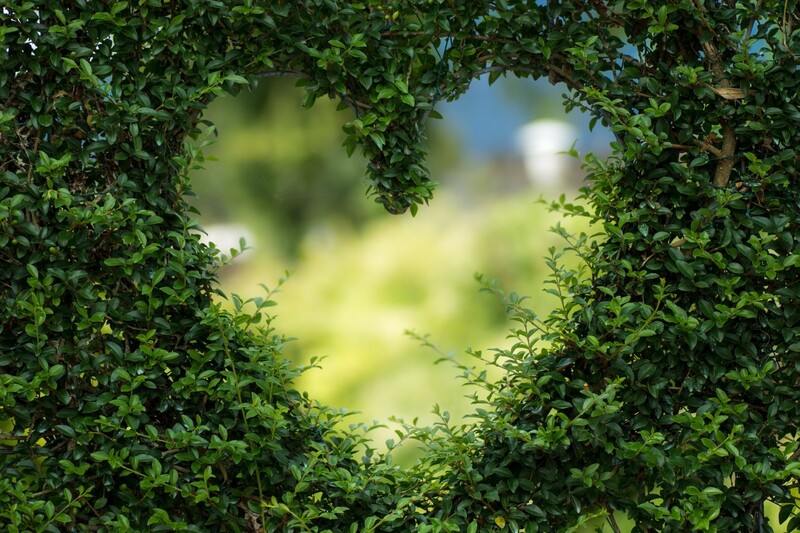 Action may speak louder than words but hearing the word “I love you” often makes it sweeter. 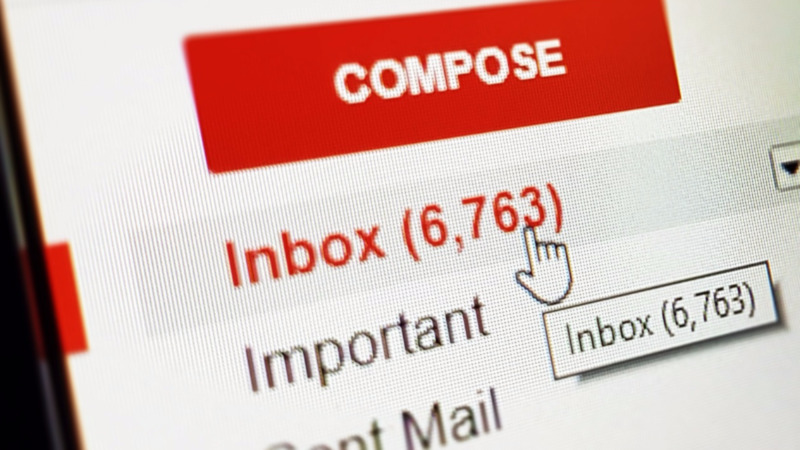 Having tons of unread emails sitting on your inbox may overwhelm you. The good thing is you can easily mark them all as read! All you need to do is to follow these steps. 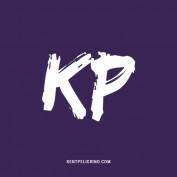 It is a must for freelancers to provide their own working tools. 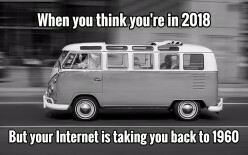 Thus, having a personal computer is simply not enough. 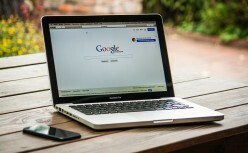 Here are five useful online tools that can help you get started. It’s not only women. Some men also find it difficult to move on from their failed relationships. They still can’t stop thinking about their ex. The problem is what if your boyfriend is one of them? 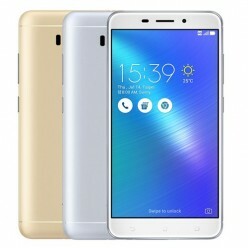 In this Asus ZenFone 3 Laser review, find out if the said budget-friendly smartphone that boasts a camera with ultra-fast laser auto-focus is truly worth to consider.